Looking for a sporty, spacious, and efficient crossover to haul your gear or transport your family? Then look no further than the 2016 Honda CR-V 2WD with a number of great trim options for your needs. Choose from the practical LX, the sporty SE, or premium EX. 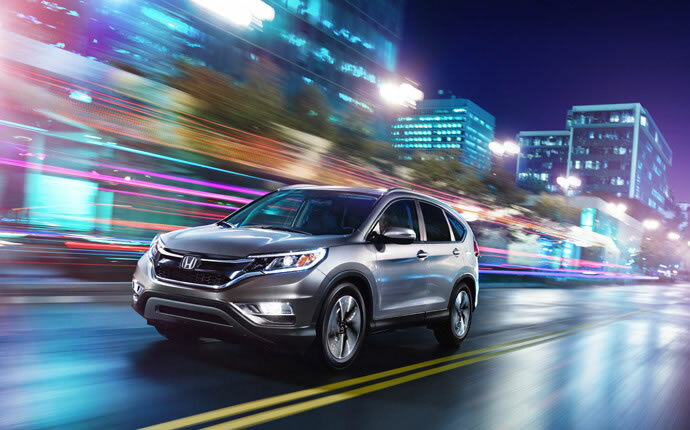 Right now, you can get a great lease offer on a new 2016 Honda CR-V 2WD SE in Los Angeles, CA. Just stop by Airport Marina Honda today for more details! Why drive home in a base model when you can get a 2016 Honda CR-V 2WD SE for just a bit more? Visit our Honda dealership in Los Angeles, CA, and speak with an expert now about how you can get in on this great 2016 Honda CR-V 2WD SE lease deal! When you get behind the wheel of any 2016 Honda CR-V 2WD model, you’ll be treated to 185 horsepower from the 2.4L VTEC® 4-Cylinder engine. This peppy ride, combined with numerous convenience features including an easy fold-down 60/40 split rear seat, multi-angle rearview camera, and Bluetooth® HandsFreeLink®, make up the standard equipment of the Honda CR-V 2WD LX trim. 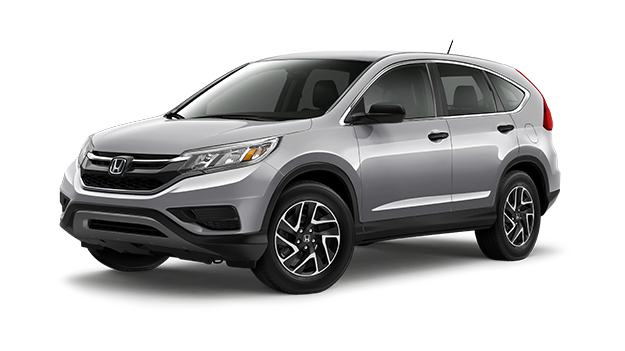 Step up to the 2016 Honda CR-V 2WD SE for sale in Los Angeles, CA, and you’ll get everything that the LX trim offers plus the premium 17-inch alloy wheels, rear privacy glass, and security system for a little more. Stop by Airport Marina Honda and ask about our Honda CR-V 2WD SE lease offer. For just $179 per month for 36 months and $1999 due at signing, you could drive home in this spectacular new vehicle. Some restrictions may apply, so contact us for the full details. When it comes to buying your next new Honda vehicle, make sure you visit us at Airport Marina Honda before you go anywhere else! We’ll get you into a new 2016 Honda CR-V 2WD SE with a great lease offer in the Los Angeles, CA area. View our entire new vehicle inventory online, or contact us to learn more about our new vehicle specials and schedule a test drive today!